This year the campers learned about equine spinal anatomy. We talked about the anatomy of the distal limb and the different kinds of musculoskeletal diseases that can affect the horse. The campers practiced gait analysis on each other. They had a blast “trotting” up and down the barn aisle! We were looking at how each person’s laterality or handedness affected movement and posture. 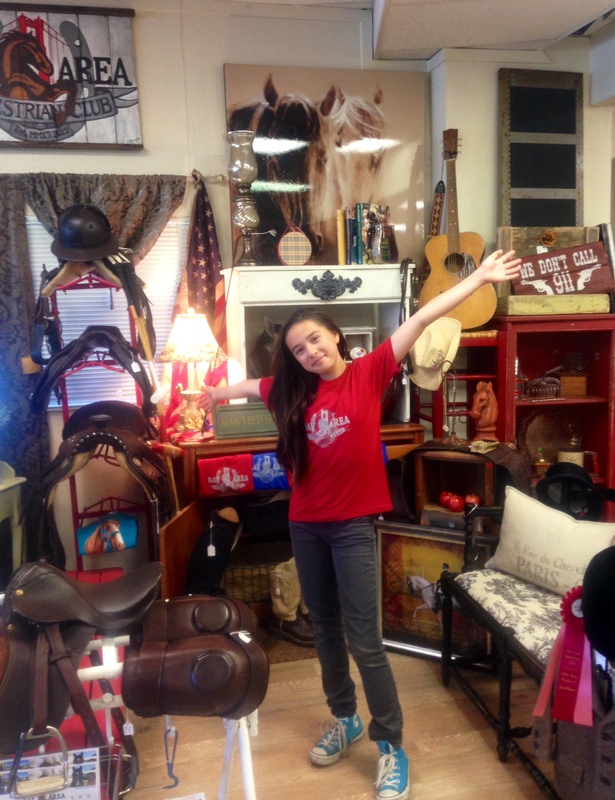 The experience was fun as well as educational. 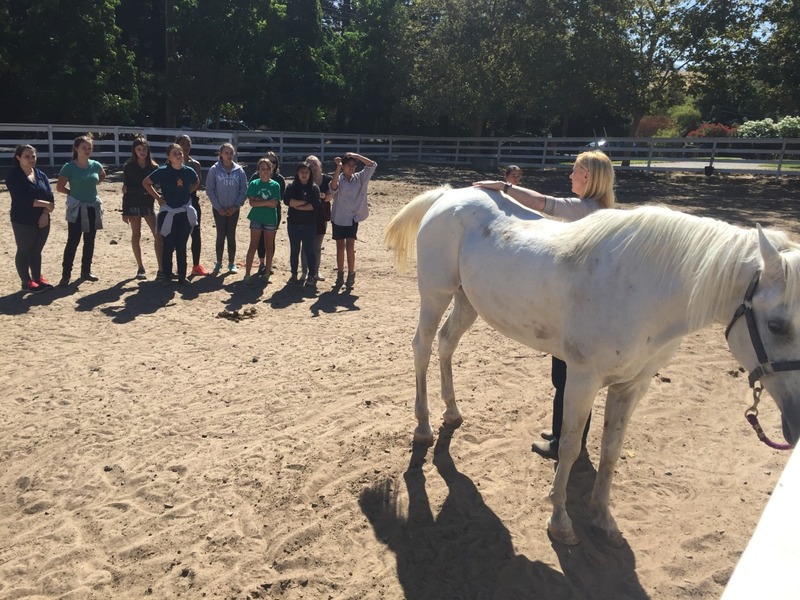 I love teaching at Bay Area Equine Vet Camp! 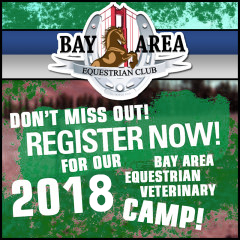 2018 Equine Vet Camp Registration Now Open!